On April 30th all around Mexico the citizens celebrate Día de los Niños, or Day of the Children. At Neal Mast and Son Greenhouses, we too decided to celebrate this day. In Mexican Culture it is accustomed to give toys and other gifts to children on this day. 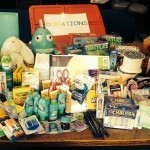 In turn, we decided to have a company wide drive to support the Boys and Girls Club of Grand Rapids, Michigan. 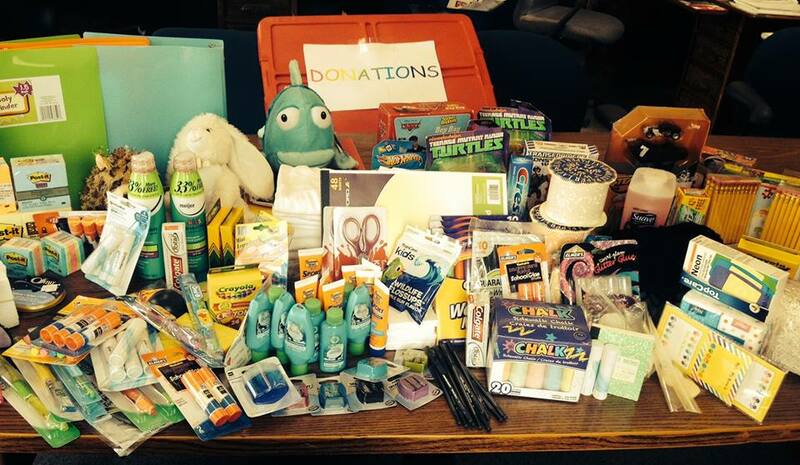 We asked our employees to bring in such things as school supplies, art supplies, and toiletry items to donate. Our employees did a fantastic job and we were able to give the club a number of different items that they will be able to use throughout the year as they attend school and summer camps in the upcoming months.